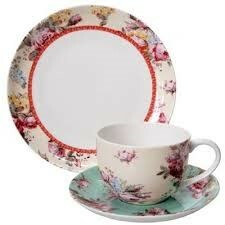 Miss Potts is happy to offer her Victoria & Albert Museum "Victoria" series crockery for hire. Please click on the thumbnails below to view each of the crockery items. 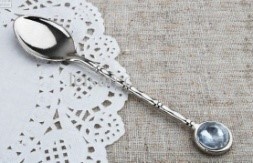 We also have a small selection of miscellaneous items which may be useful for your event. Pricing is listed at the bottom of the page. Please Contact Us should you wish to inquire about a booking or if you have a custom request.